Malta Combination is designed to offer quality, versatility and affordability to enhance any room in a house or small office, while enabling you to express your own style. Stack them high against the wall, or arrange them low on the floor, the possibilities are endless. 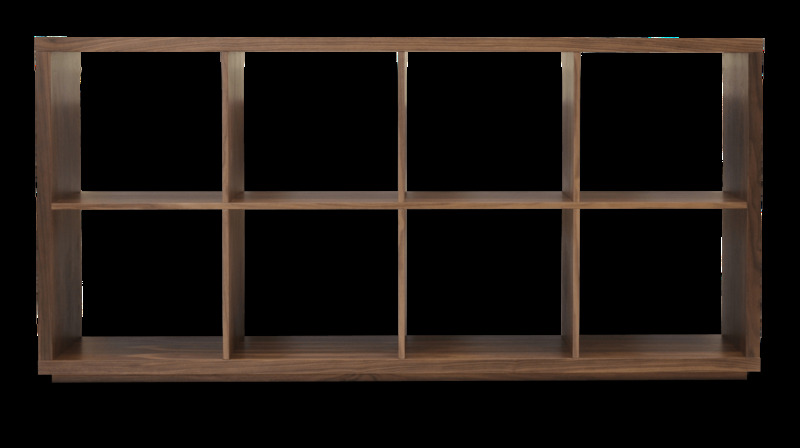 Structure of the Malta Bookcase is made out of MDF with oak veneer. 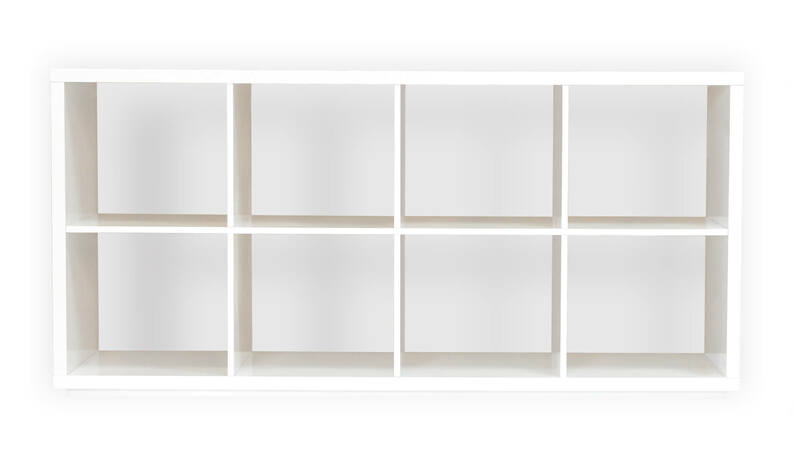 Malta Bookcase is designed by Tayfur Ozkaynak. W72" x D16.5" x H34.5"